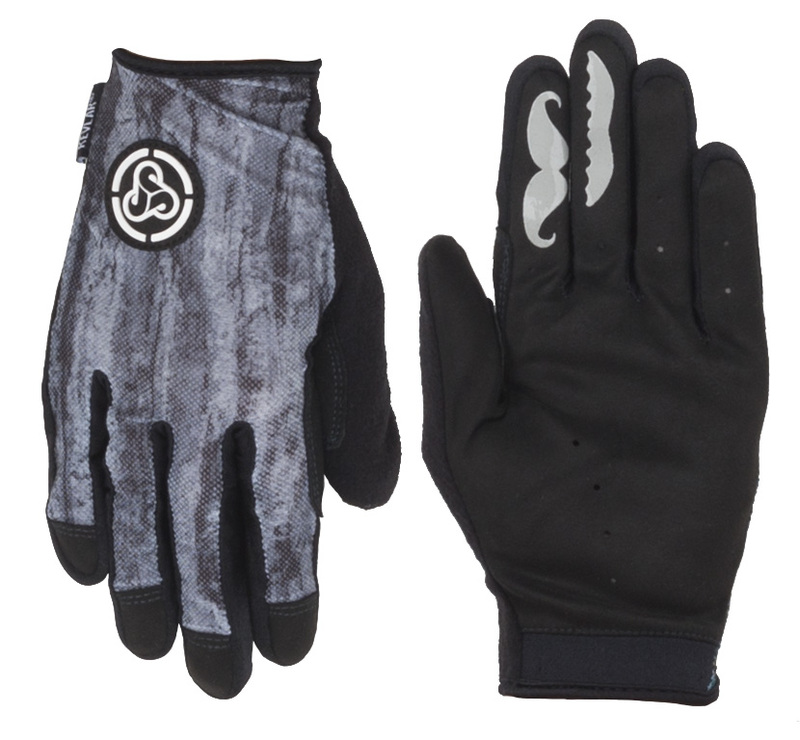 The Sombrio Spun Gloves 2019 are ultra-lightweight minimalistic gloves conceptualized from the ground up for epic pursuits. 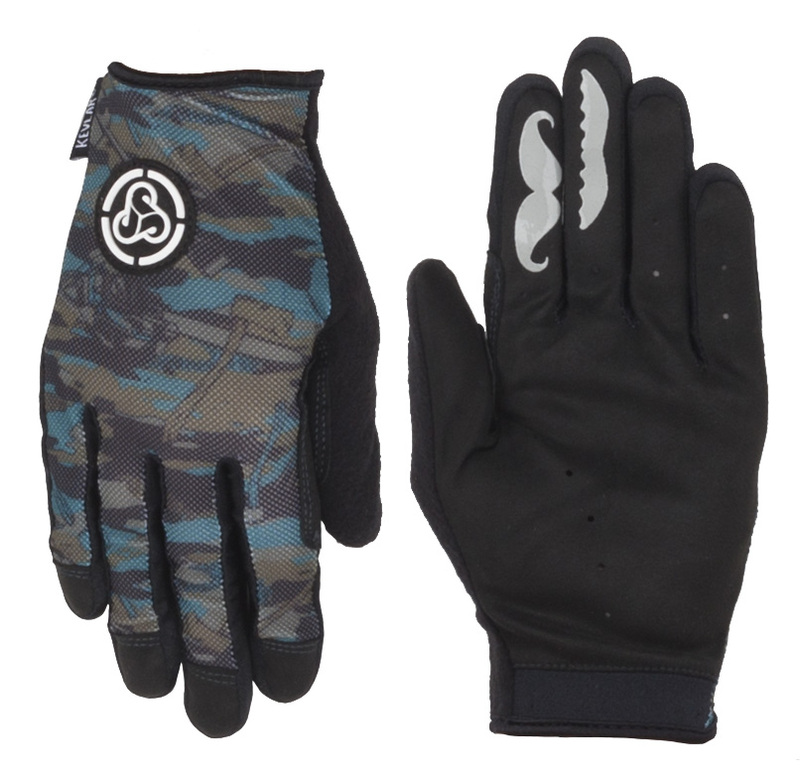 The Sombrio Spun Gloves 2019 are dialed from their sleek low-profile design, to 3D vented mesh uppers. They’re coupled with Sombrio’s signature one layer Ax Suede palm for curved “on-the-bar” dexterity. The Dupont KEVLAR® thread construction makes them much more durable, and with silicone braking fingers you’ll experience improved modulation. The pull-on cuff-less design makes them easy to pull on-ff.